Reboot and renew yourself. 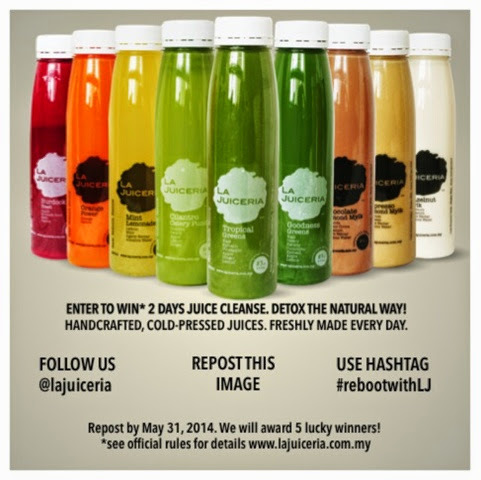 Get a chance to win the La Juiceria 2-days Juice Cleanse. Follow La Juiceria on Instagram @lajuiceria.